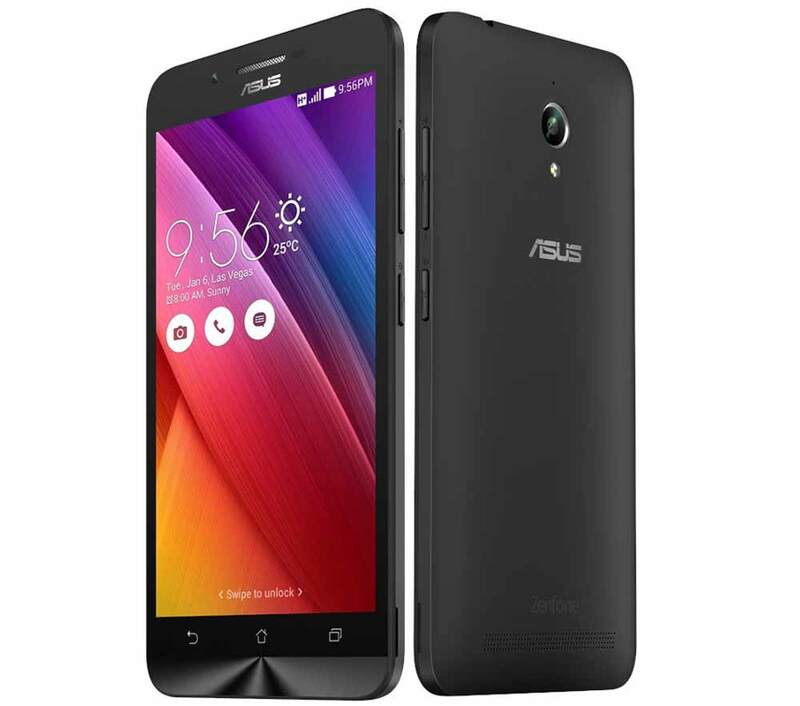 Asus has launched their latest smartphone, the Asus Zenfone Go 5 LTE T500 in India. It runs on Android 4.4 KitKat. It is a DUAL SIM smartphone with 4G LTE connectivity . The Zenfone Go 5 LTE T500 comes with 16 GB of internal storage. It is equipped with 8 MP main camera which can rec Full HD 1080p videos and 5Megapixel selfie taker. It draws the power from Quad-core CPU cloaked at 1.2GHz integrated with 2GB of RAM. Asus Zenfone Go 5 LTE T500 features a 5.0inch IPS LCD display offering 720 x 1280 pixels resolution. It gets the juice from a 2500 mAh battery. For better graphics rendering and gaming performance there is Adreno 306 GPU. It measures about 144.5 x 71 x 10 mm and weighs 135 grams. It will compete with Asus Zenfone Go ZB452KG (4.5). The Asus Zenfone Go 5 LTE T500 is priced at RS 7999 and you can buy it from Amazon, Snapdeal and Flipkrt. It will be available in Charcoal Black, Pearl White colors.